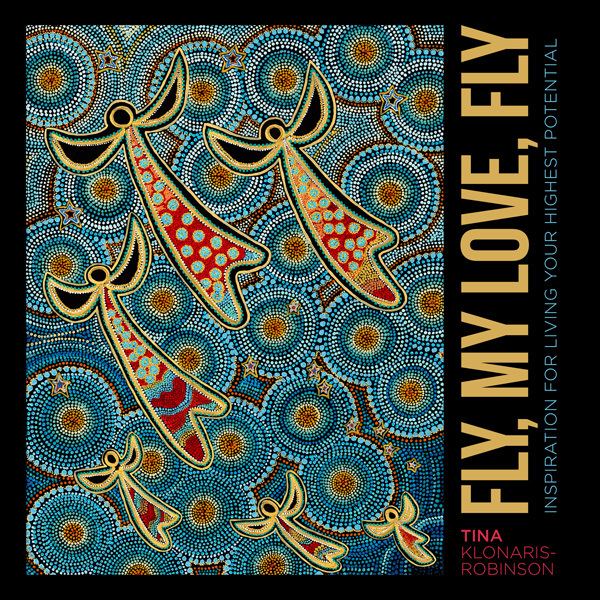 Fly, my love, fly was created with one purpose, which is to inspire you to believe that no matter what you face in your life, even if it was difficult or painful, it’s possible to live a life filled with joy, meaning, and purpose. I humbly suggest that if you summon your courage and trust your innate wisdom your heart will show you the way. 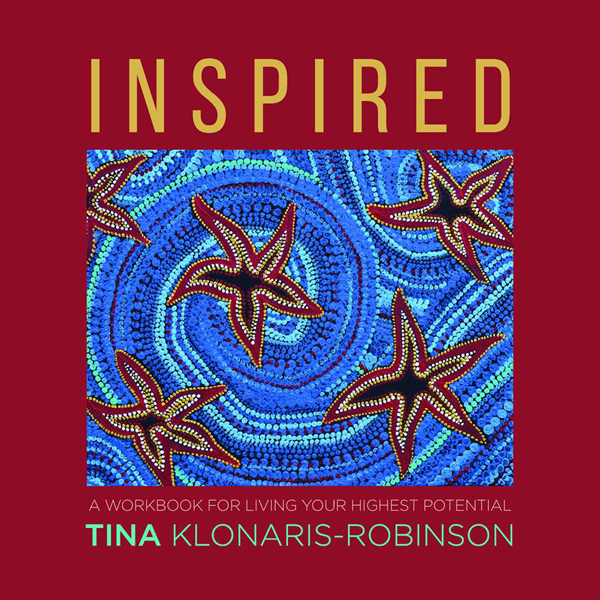 INSPIRATION is workbook of self-reflective exercises that is a companion to planned workshops based on concepts in Fly, My Love, Fly.